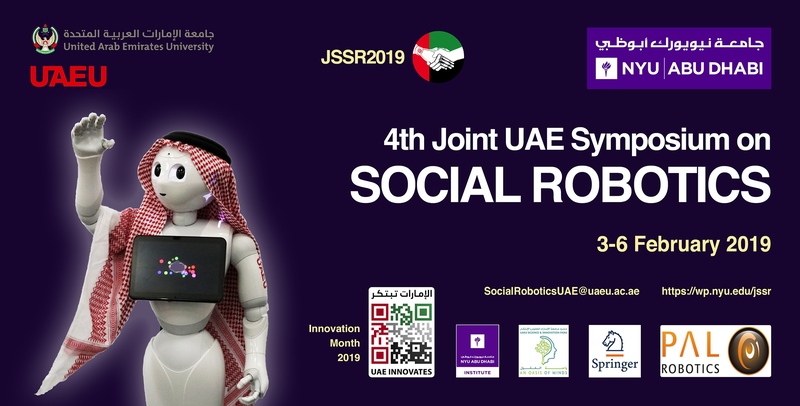 Abu Dhabi emerges as the new hub for scientific exchange on social robots: For the fourth time, the “4th Joint UAE Symposium on Social Robotics” will be hosted at NYUAD and UAEU. 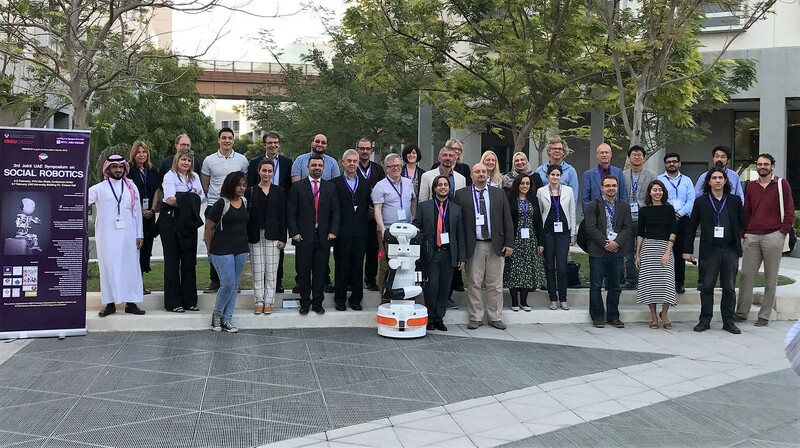 The international conference addresses current challenges in social robotics by featuring top speakers who share their expertise and vision for collaborative human-machine interaction. The event promotes NYUAD’s vision of collaboration with local institutions, particularly with the national university of UAE (UAEU).